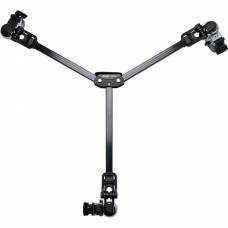 Video tripods are fitted with pan (horizontal) and tilt (vertical) heads, including extendable arm/s that allow you to pan and tilt your video camera smoothly, thereby minimising shake for professional, top-quality videos. 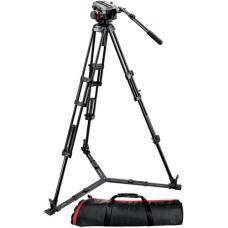 In essence, video tripods allow precise control over camera movement. 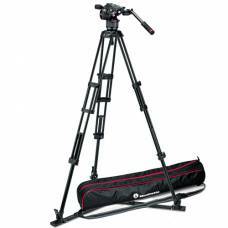 Its durable, yet lightweight carbon fibre / aluminium construction promises a stable and portable video tripod that is ideal for studio applications, live broadcasts, independent films and even those sought-after momentous wedding videos. 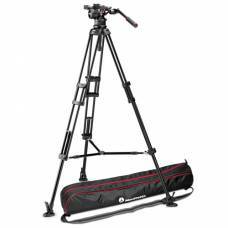 After a lot of research and years of developing video rigs and equipment, Benro developed a produc.. 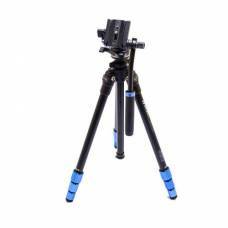 The Benro A573TBS8 Video Tripod Kit is a complete tripod system ideal for studio appli.. 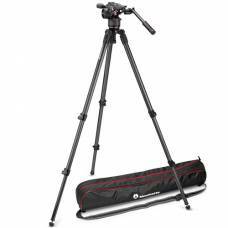 This lightweight video tripod kit is ideal for camera payloads up to 4kg. 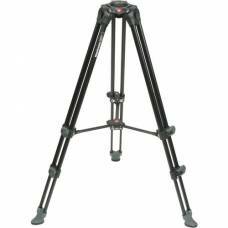 The tripod converts to a monopod by combining the centre column with the removable tripod leg. 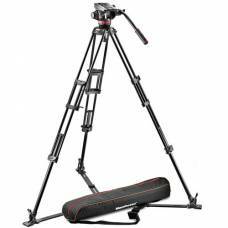 Aluminium Tripod Sliding QR PlateFixed Pan and Tilt Drag60mm Leveling BallTwo-Stage Tripod with Mid..
Portability and versatility in a lightweight travel companion. 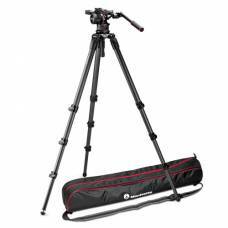 Featuring Manfrotto’s patented bridging technology. 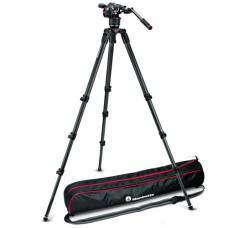 Compact aluminium tripod kit designed for travelling; ideal for mobile uses such as vlogging. 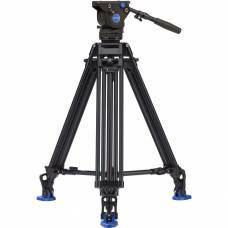 Fluid head with a wide platform to support the HDSLRs. 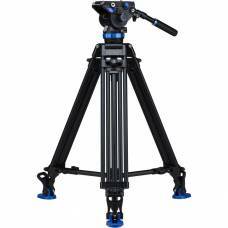 Nitrotech N8 fluid video head supports a maximum payload of 8 kg and features a safety lock system. 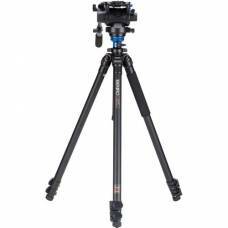 Nitrotech N8 fluid head ensures smooth panning and tilting while the 546B tripod offers great stability. 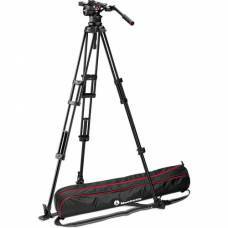 The high-quality Nitrotech N8 Fluid Video Head ensures super-smooth panning and tilting. 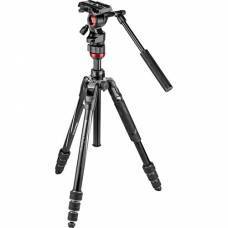 This versatile tripod is quick, simple and smooth to set up thanks to quick release locking systems. 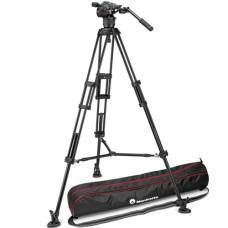 This Benro Tripod Dolly allows you to easily move your tripod around when shooting photos and video.